So you’re up for enjoying some online slots action and you want something with a wild west theme? 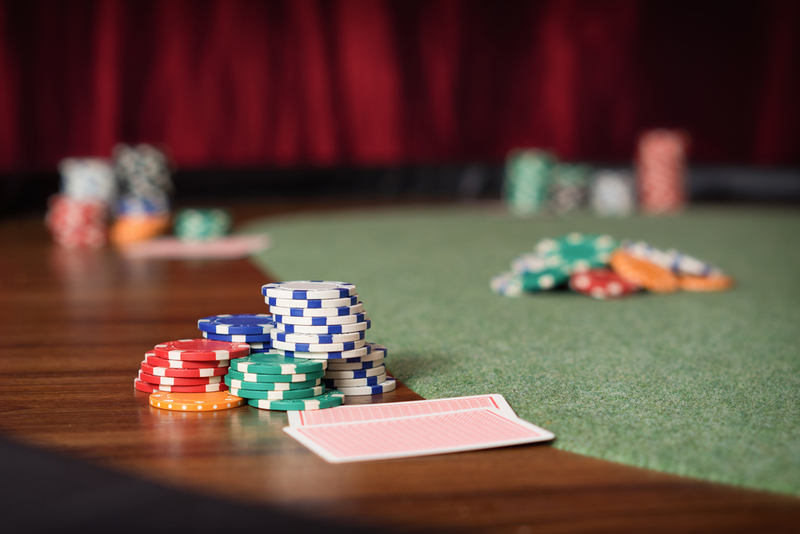 Are you looking to learn about the best slots to play online that feature a cool western vibe? Then here’s a little something to help you get started: a presentation of two of the most popular slot games at the moment that involve western related visuals. We’re talking, of course, about the hugely popular “Wild, Wild West: the Great Train Heist” from NetEnt, as well as “Sticky Bandits” by Quickspin. 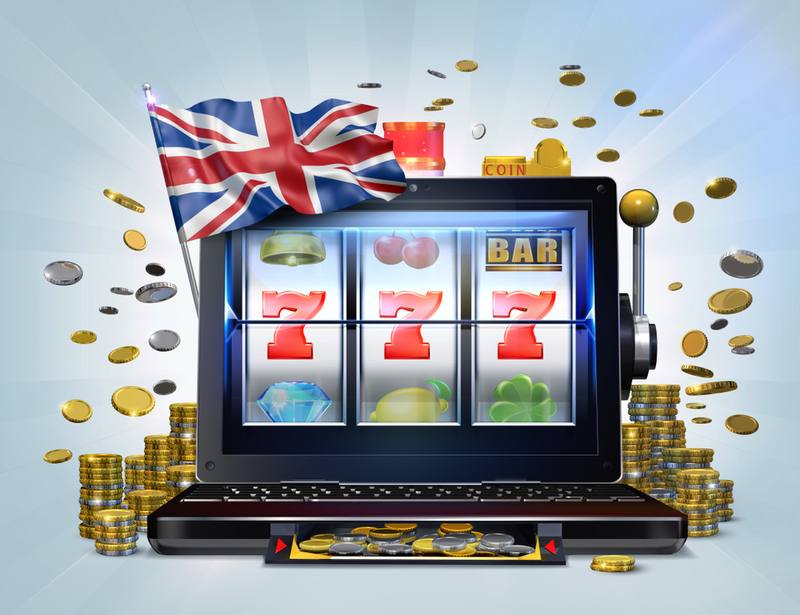 Both of these slots look great and offer great entertainment, so let’s overview all their features in detail; read through this article and you’ll be a good position to decide exactly what is the best slot game online, partner! Here’s a fun take on western themed slot games by well-known developer NetEnt. This could be one of the best-looking Online Slots you can play featuring 5 reels, 10 paylines, and a diverse assortment of bonuses including plenty of free spins opportunities. The maximum payout for this game is 50x the amount you bet before spinning, and free spins play a big part in the action; you can get up to 60 free spins in a single game session (with as many as 30 to begin with). 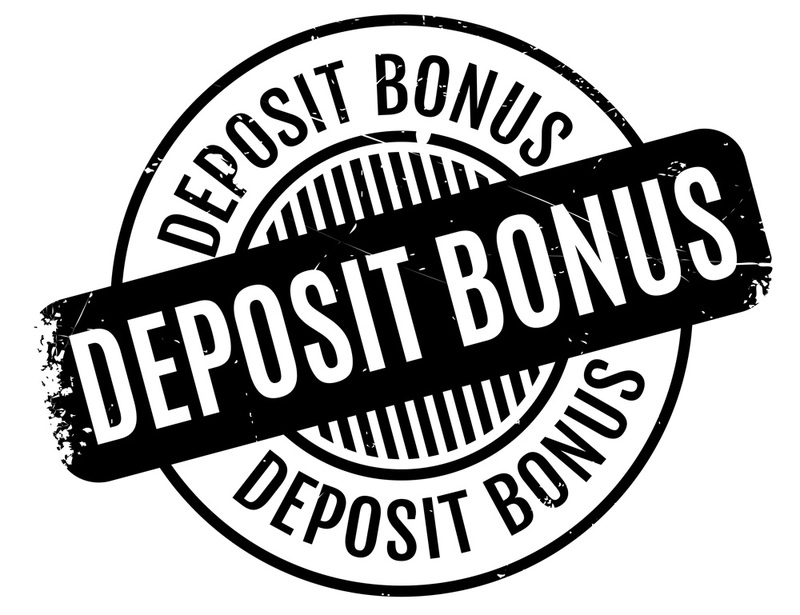 When it comes to getting the most out of those free spins, you can compound your bonus thanks to a neat extra feature available in this game. Every time you use a free spin, you will randomly get one of four possible “Wild” features; these include the Regular Wild, Double Multiplier Wild, as well as the outrageous Expanding Wild and Spreading Wild that spread across reels to really build up on your winning potential. What this “Wild” feature means in practical terms is that once you get a free spin in this game, you’re usually in for a lot of excitement, flashing lights, and potentially some valuable rewards. Like most slot games from NetEnt, this title is playable on all kinds of devices ranging from full blown computers to mobile devices. You can go for a spin for a little as 10p, and the maximum amount you can put into a single spin is £100. The visuals used in this game are very crisp, colorful and stylish – somewhat reminiscent of a graphic novel – with the four train robbers serving as the main reel symbols. 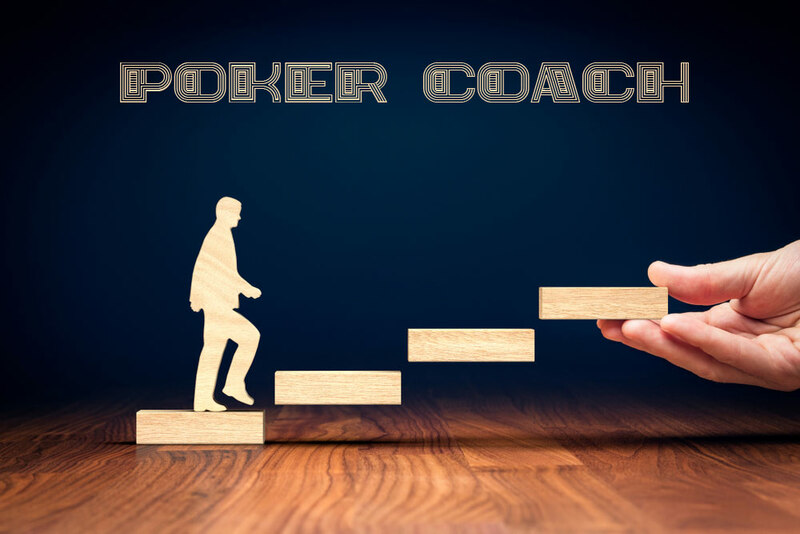 All in all, this is an entertaining title with balanced gameplay and medium variance, and it will appeal to novice players as well as seasoned slots enthusiasts. If you’re wondering how Quickspin Slots reacted to the increasing popularity of “The Great Train Heist”, look no further than “Sticky Bandits” – a game that also takes a shot at being the best slot game online with a Western style and comic book visuals. 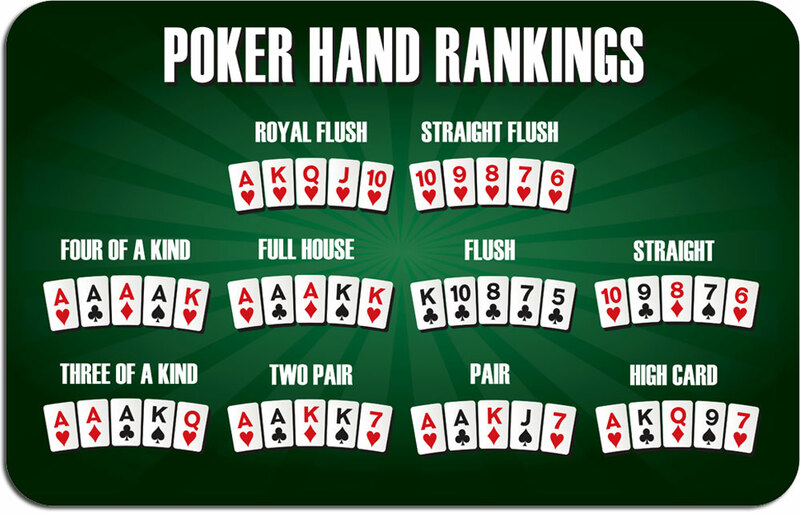 In this case you’re also looking at a 5 reels game with many borrowed elements along with a few twists of its own; most notably, paylines are 30 in total. Variance for this game leans closer to the high end, and it also includes a “Wild Bonus” feature as well as plenty of opportunities to enjoy free spins. 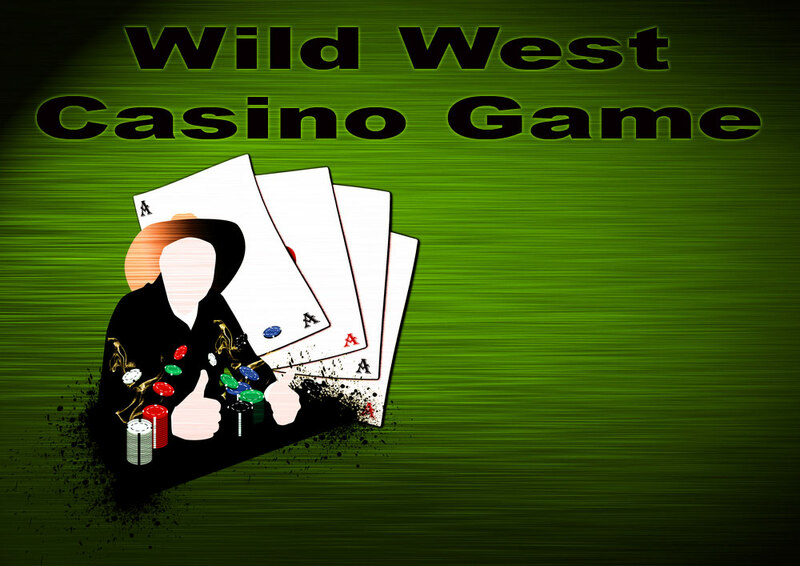 Even though the maximum number of wilds available in a single session is lower compared to NetEnt’s western themed slots game, here the wild symbols are persistent, which opens up a higher potential for triggering a bigger chain. 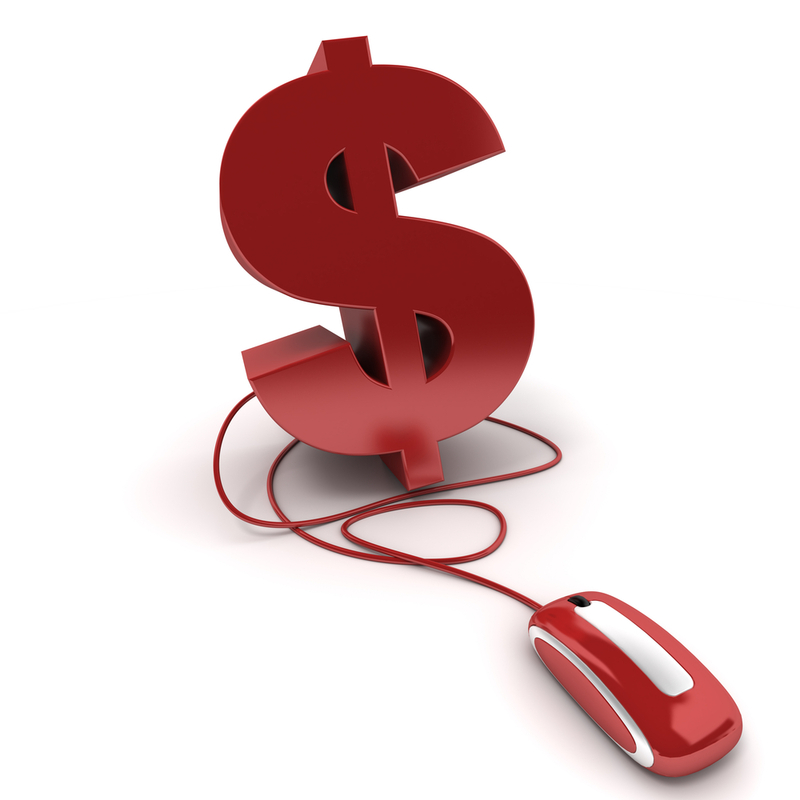 Sticky Bandits will give you a taste of online slots from nearly any Internet enabled device, ranging from desktop computers and laptops to smartphones and tablets. The visual style is similar to “The Great Train Heist”, down to the use of four bandits as symbols (with the female bandit having the most value). The art-style is also similar to what you’d find in a comic book, although here the drawings are a little more realistic rather than cartoony. You can try spinning this game for as little as 15p, and the maximum bet is set at the £90 mark. If you enjoyed “Wild Wild West: The Great Train Heist” but you felt that game was catering mostly to casual players… “Sticky Bandits” may be more appealing to you, since there are more possibilities involved that make this game slightly more complex and thus best suited for true slots enthusiasts. Both of these online slots have a similar look and feel, so you may still want to try playing both and decide for yourself with is the best slot game online with a Western theme.